Unikrn, a Seattle, WA-based gaming and eSports company, acquired DotaProHub, an India-based 18-month old eSports startup. The acquisition will allow Unikrn to add DotaProHub to their evolving eSports Book and make their odds making more accurate. 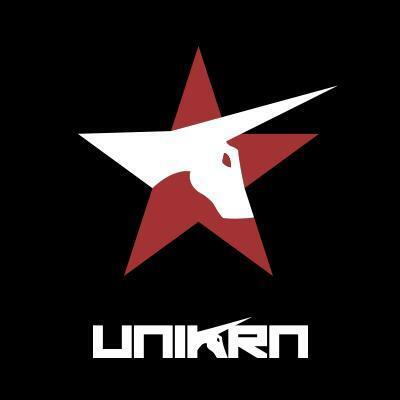 Founded by Rahul Sood and Karl Flores, Unikrn automates oddsmaking for eSports using cloud computing. DotaProHub, which provides in-depth statistics in the form of dynamic visualizations to provide automated analysis, creatively combines historical, as well as real-time data, from every Dota 2 professional match ever played. This provides easy-to-understand visual data of competitive Dota2, and other professional eSport matches. 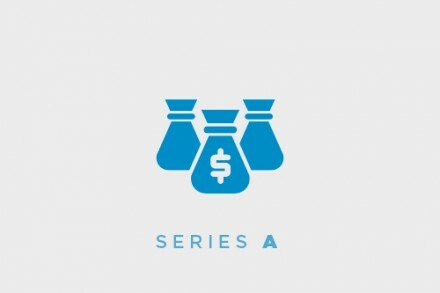 As part of the deal, founders Swaroop Hegde and Aditya Mukherjee are moving to Seattle, WA where Unikrn’s main offices are located.